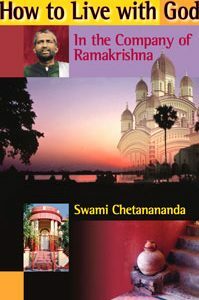 This is a full rendering of Swami Brahmananda’s spiritual conversations, originally recorded by his disciples in Bengali. 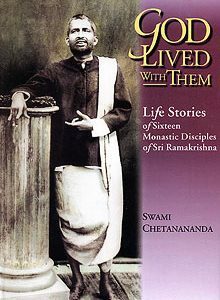 The swami, who was regarded by Ramakrishna as his spiritual son, gives clear and authoritative instruction beginning from the elementary stages of meditation to the most advance states of spiritual life. Testaments of this nature—and calibre—are indispensable to the spiritual quest. Reading it lifted me to heights that bordered on ecstasy. 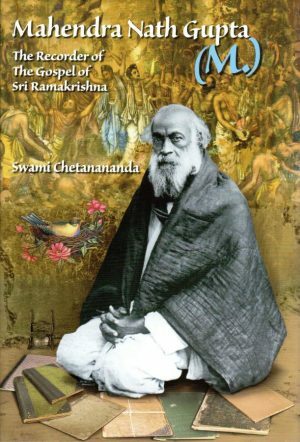 It is rare that English readers have such an opportunity to gain insight into the mind of one of India’s great spiritual leaders. 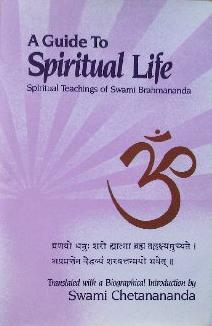 Brahmananda’s is not a personal vision only, but one that profoundly shapes the outlook of modern India and the various spiritual movements that have brought Indian spirituality to the West . . . . In a world that has had its share of false and commercialized religious teachers, it is heartening to see Vedantic spirituality presented with such purity and authenticity. Restlessness of the Mind – Meditation – Does Sri Ramakrishna Exist? Maharaj: Sri Ramakrishna used to say, “God reveals himself to a devotee who feels drawn to him by the combined force of these three attractions: the worldly man’s attraction for possessions, the child’s attraction for its mother, and the husband’s attraction for his chaste wife.” What does this mean? It means that when intense longing for God replaces all worldly desires of the mind, one realizes him, and gets his vision and divine touch. Sri Krishna said in the Gita, “Abandoning all duties, take refuge in me alone” [18.66]. Self-surrender, self-surrender, self-surrender – there is no other way. In this kali yuga [iron age] human beings are short-lived and depend on food. They have to do many things in this short span of life. People have very little energy, strength, renunciation, forbearance, or courage. Their minds are weak and they naturally run after enjoyments. In spite of all these handicaps, one will have to realize God. Otherwise this precious life will pass in vain without one’s accomplishing anything. Surrender to God and wait for his grace – that is the easiest way in this age. Maharaj had the power to change the atmosphere of a place and to make it vibrate with his spirituality. In his company he could make everybody roll with laughter, and then suddenly, when he became silent, the place would be surcharged with a divine presence. 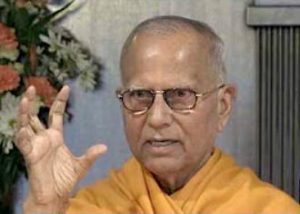 Swami Turiyananda once remarked that Maharaj used to create such an atmosphere around himself that everyone present would be filled with some of his spiritual mood. Many people used to come to Maharaj for the purpose of seeking advice about their problems. But once they were near him they felt no necessity to ask for any solution. Problems solved themselves in his presence, and people would forget themselves, their egoism, temporal pleasure and pain, and be filled with intense divine bliss.